is proud to announce the 2018-2019 Cheer Team. 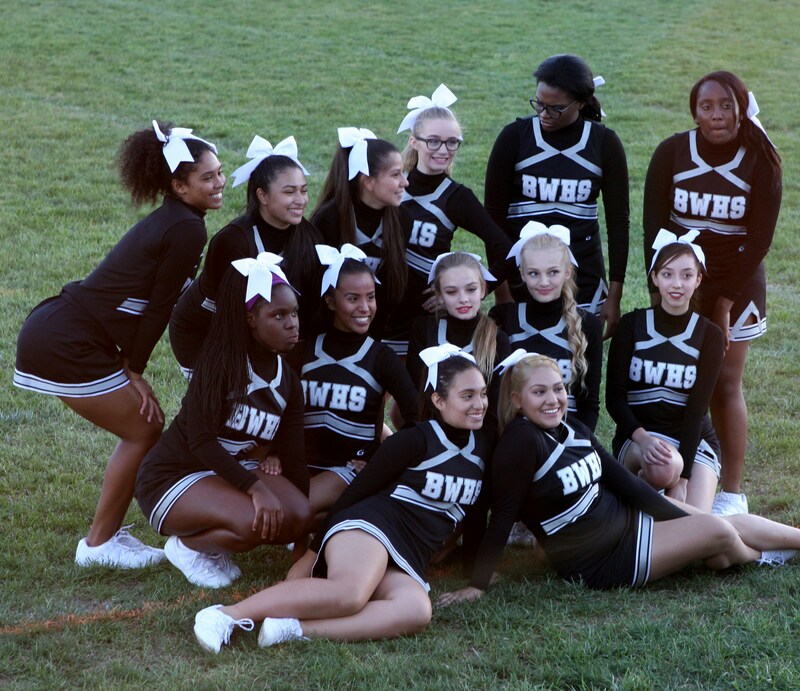 Welcome to the Bishop Ward Cyclones Cheer home page. Join our team for the 2018-2019 season! Commitment: The 2018-2019 Cheer season is April 2018 - March 2019. Your commitment to attending practices, camps, and games is REQUIRED if you make the team for the ENTIRE season. Questions? Please email Coach Couts at toricouts@gmail.com.